Former Warriors captain and Kaizer Chiefs midfielder, Willard Katsande has compared Khama Billiat with international stars like Cristiano Ronaldo and Neymar. 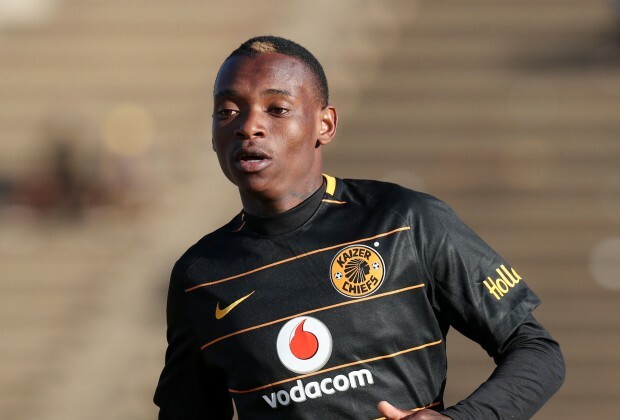 The former Mamelodi Sundowns forward recently completed a switch to Amakhosi and made his debut on Saturday in the Maize Cup. In an interview with The Star, a South African newspaper, Katsande says Billiat’s arrival at Chiefs has changed the atmosphere in the changing room. “We know what kind of a player Khama is. When he came to the village (in Naturena), he changed the whole dimension of the players around him,” said Katsande. “Everybody wants to play with him, and everybody is eager to add onto what he is doing. “He is a massive addition to the team. When he is in the game, the game is totally different. Meanwhile, the Glamour Boys have now gone three seasons without a trophy, and Katsande admits that it’s not something that they are proud of. “It’s not a good thing that the team has gone this long without a trophy because we are here to make history in the right way. We aren’t here to make history in a negative way,” he said.